The ensemble educates, entertains and empowers its audience and community through the dynamic vehicles of a cappella singing and American Sign Language interpretation for the deaf and hard of hearing. 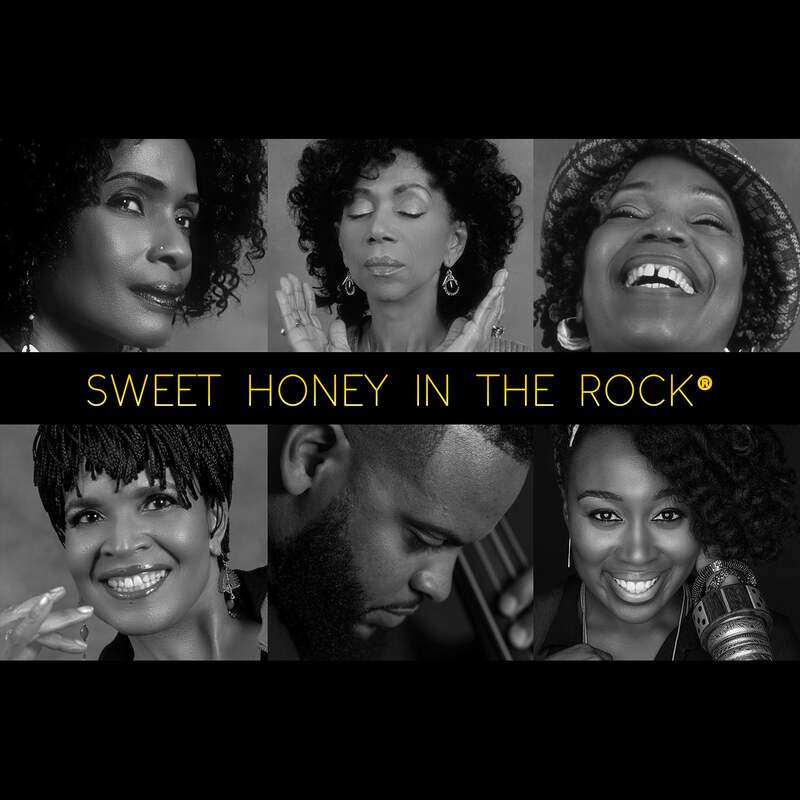 SWEET HONEY’s audience and community comes from diverse backgrounds and cultures throughout the United States and around the world, and includes people of all ages, economic/education/social backgrounds, political persuasions, religious affiliations, sexual preferences and differing abilities. Kinetic, cultured and connected, this internationally renowned Grammy-nominated female a cappella vocal group has a history of over four decades of distinguished service. They have created positive, loving, and socially conscious message music that matters as it pertains to spiritual fortification, and consistently taken an activist stance toward making this planet a better place for all in which to live.